Line a terrine dish (of about 500 ml (2 cups) capacity) or a 15 x 8-cm (5 3/4 x 3 ¼-inch) small aluminum bread pan with plastic wrap, letting the paper hang over the sides. Line the bottom and sides of the pan with slices of raclette cheese, cutting them if needed. Spread the goat cheese at the bottom of the pan, pressing firmly. 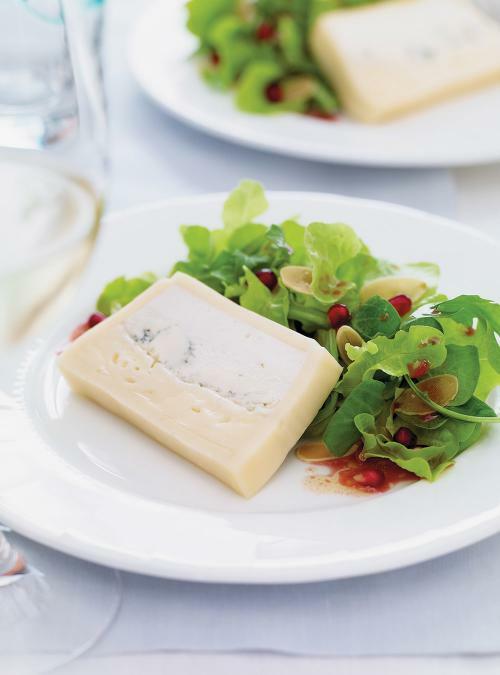 Proceed the same way with the blue cheese and top with the brie cheese to form three separate layers. If necessary, soften the cheese so that it easily spreads. 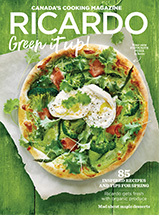 Cover with a slice of raclette cheese. Fold the plastic wrap over the terrine and press firmly. Refrigerate for 2 to 3 hours or overnight. Remove from the pan and cut with a slightly wet and hot knife. 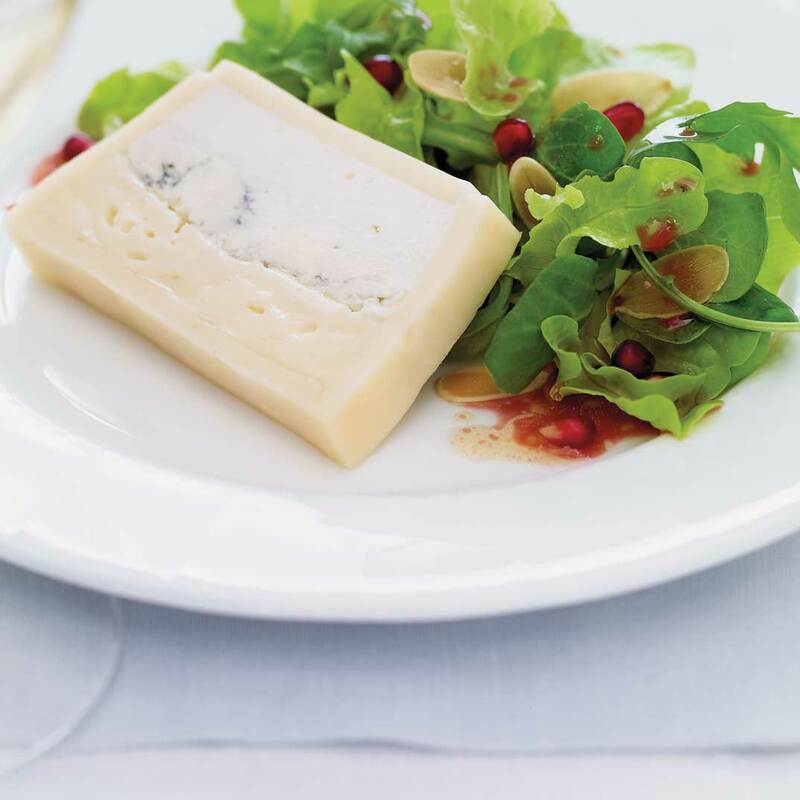 Serve with baby greens and Carrot and Pineau des Charentes jam, or simply with a Green Salad with Pomegranate. Can Raw, Thawed Meat Be Refrozen?